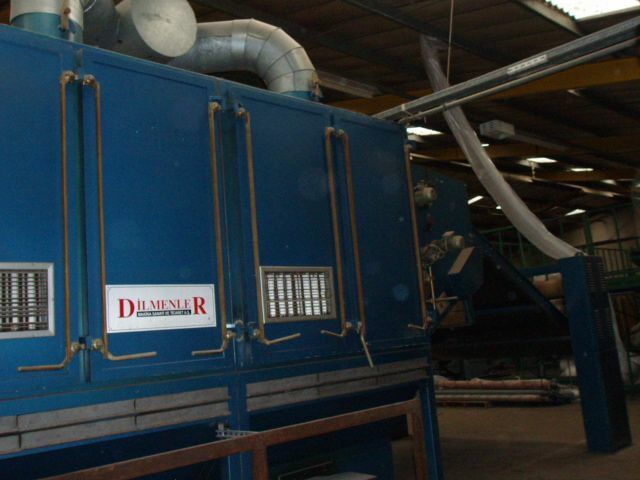 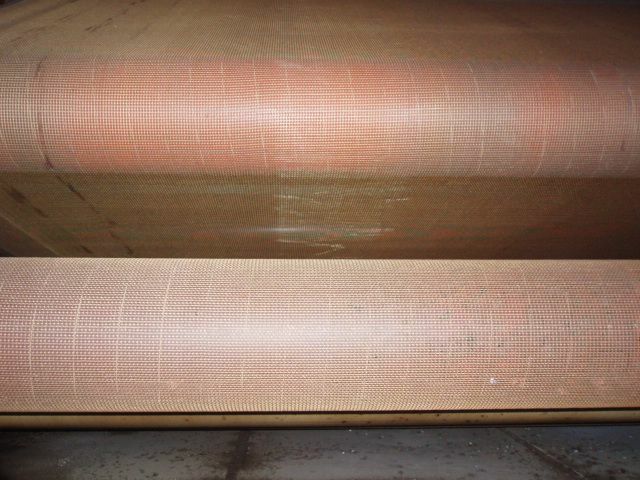 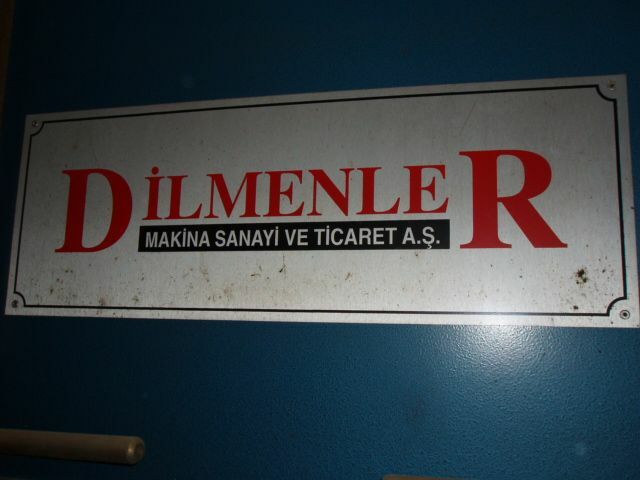 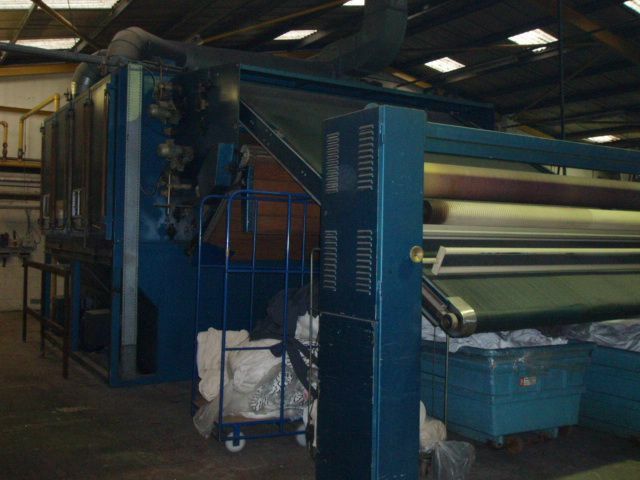 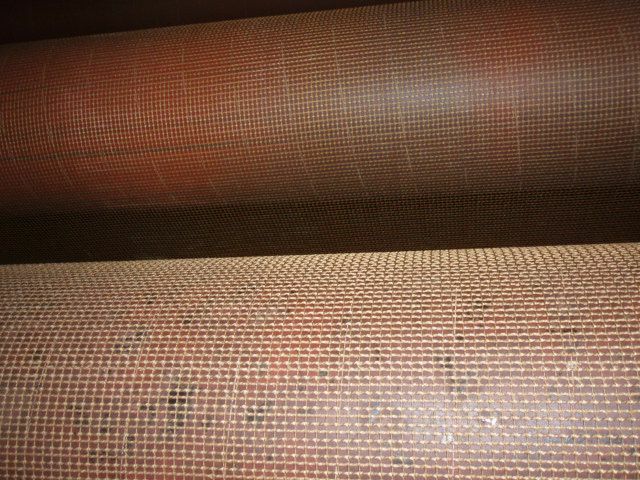 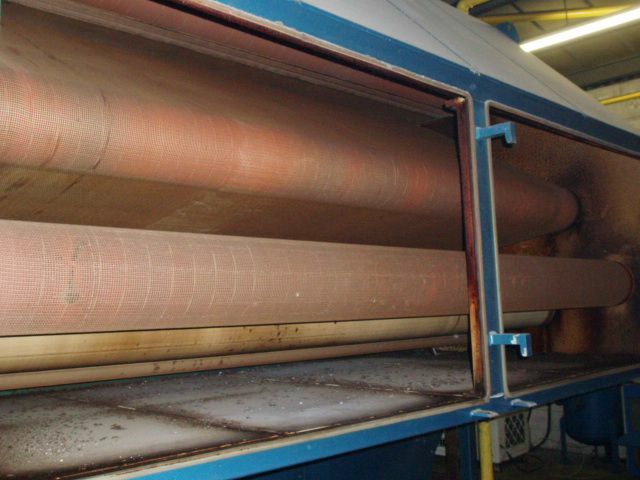 Dilmenler Conveyoy Relax Dryer, Type: Jumbo Dryer, Year July-1994, Width 3000mm, 2 x Gas Fired Burner (Weishaupt), 2 Chambers, (2) Double Pass Conveyor Belt, Capacity 10 Tons in 24 Hours, Scroll Roller & Conveyor Belt Fabric Entry, Exit by Plaiter. 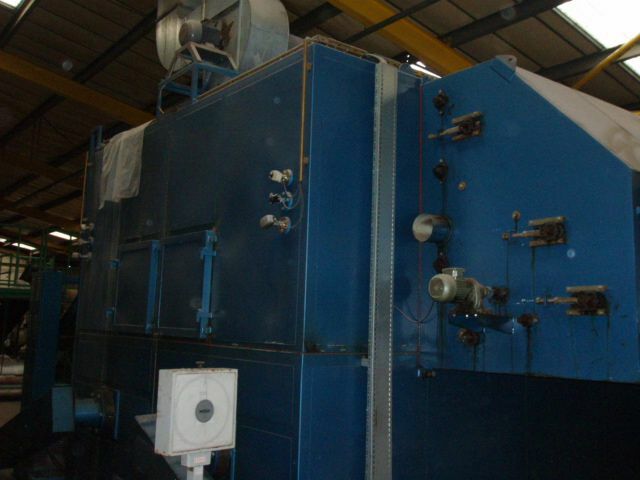 Dryer Can be easily convertable on Steam & Oil also. 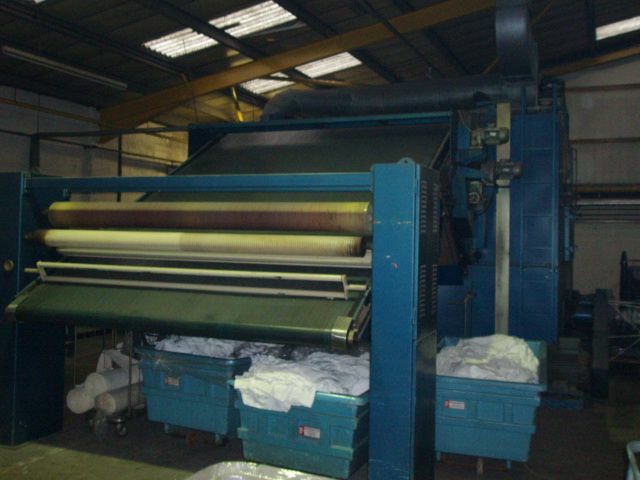 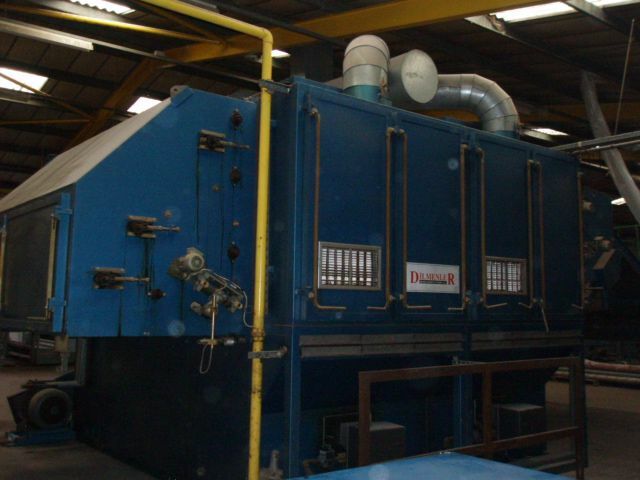 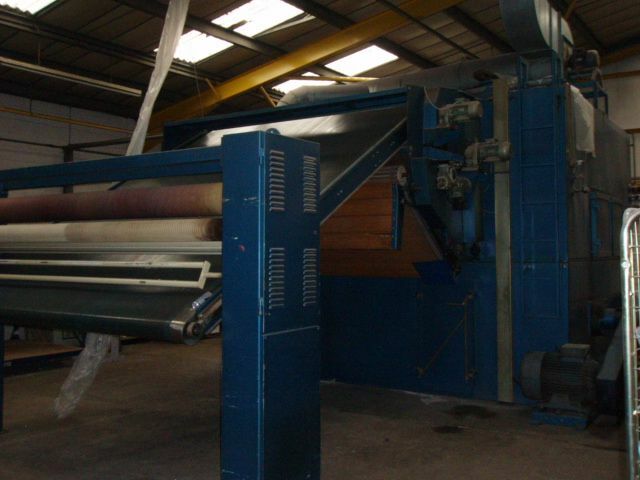 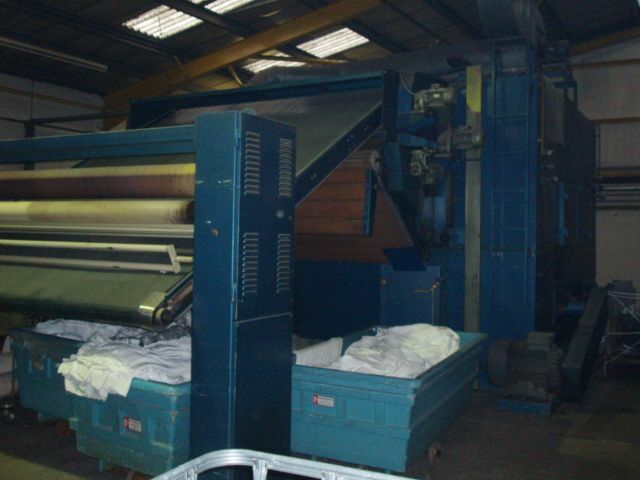 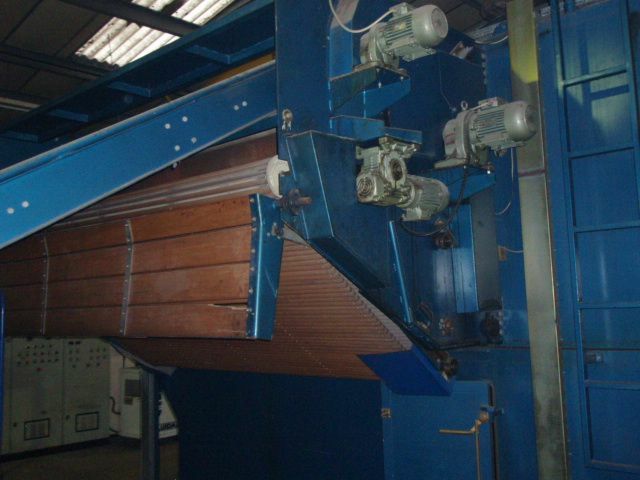 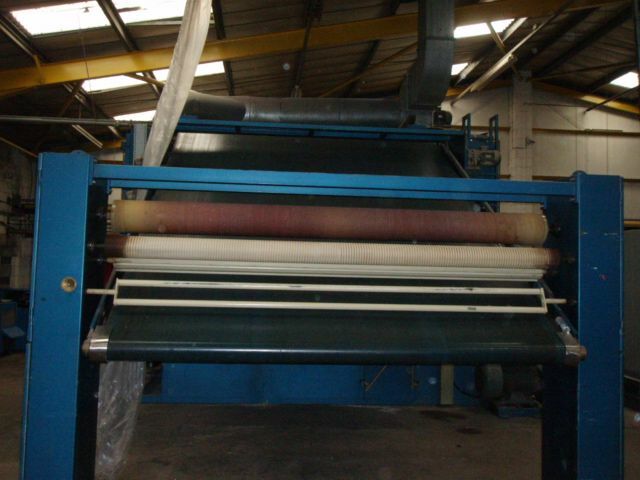 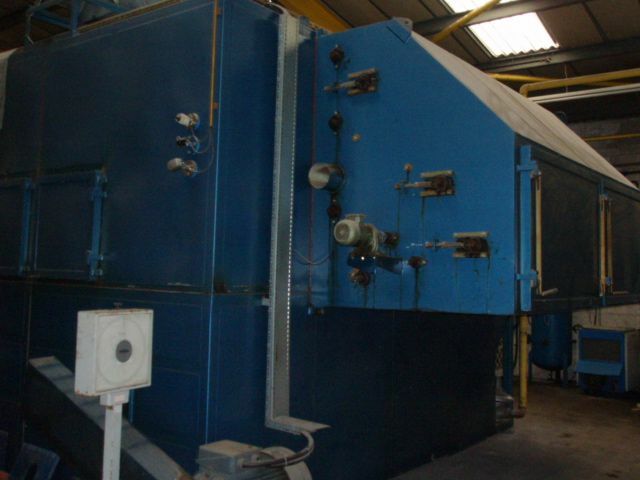 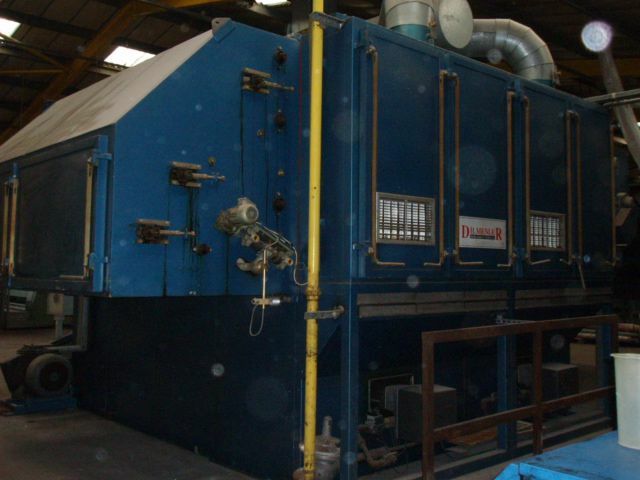 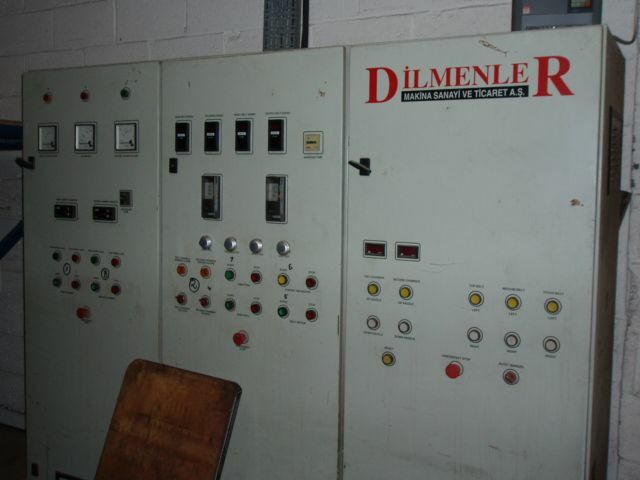 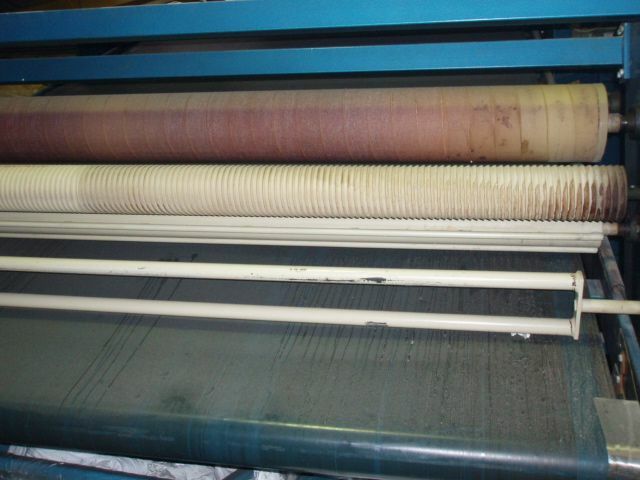 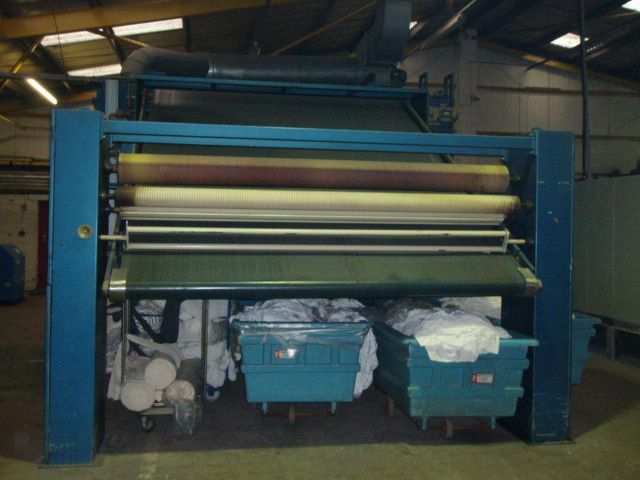 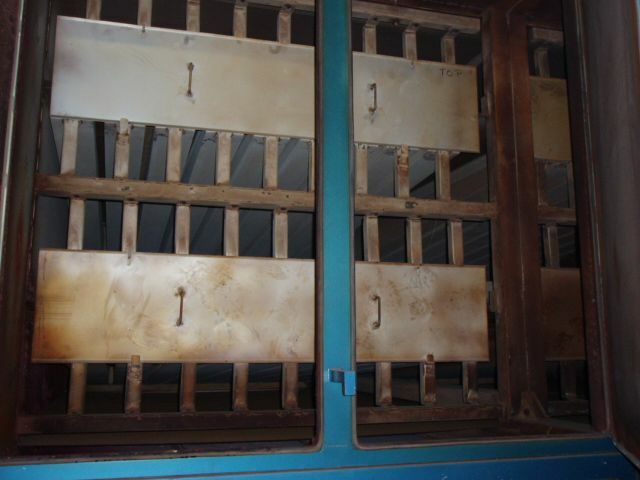 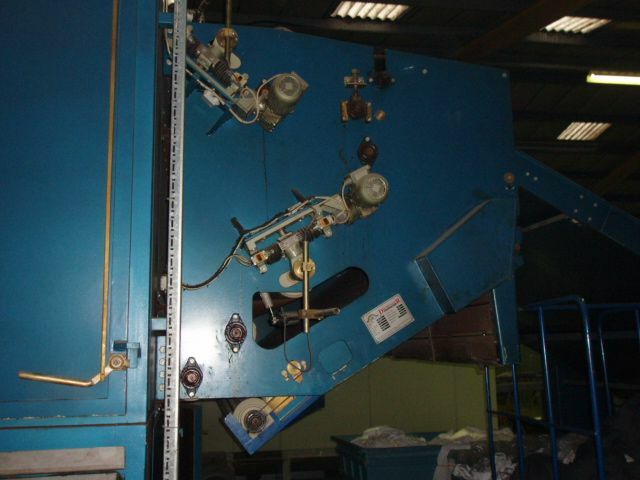 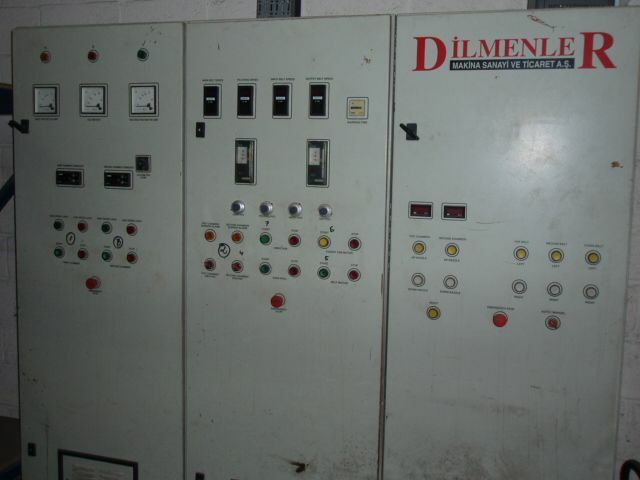 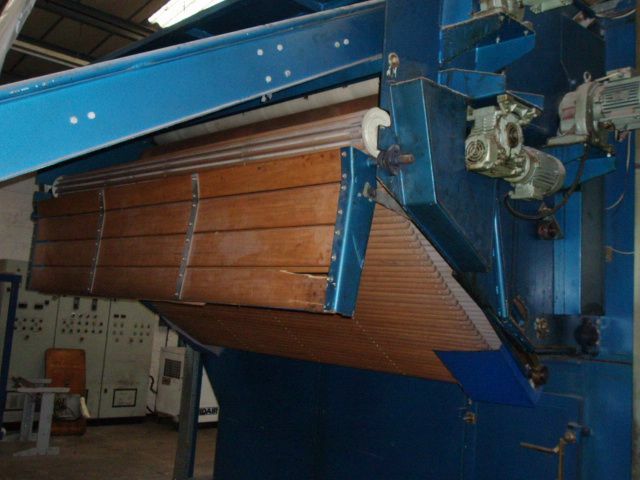 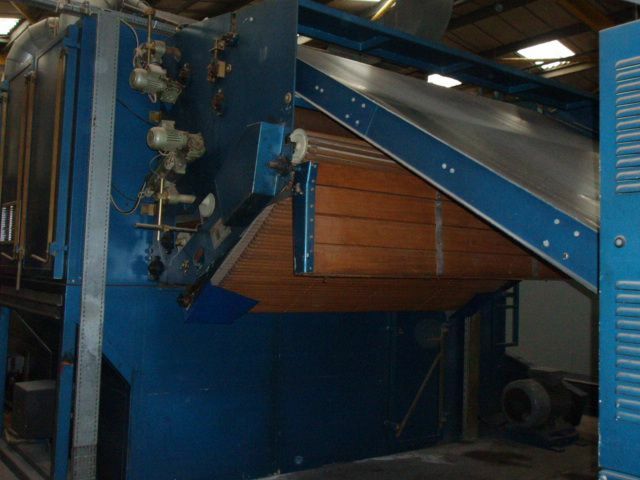 Dilmenler Balooning 2 x Bowl Padder, Year 1994, Roller Width 55” inches, Pressure 7 Bar, Electric Power 7 Kw, Fully Invertered Control, Capacity: 7 Tons/24 Hours, Water Inlet Pressure 1 ATM, Exit by Plaiter, Complete Stainless Steel Body.